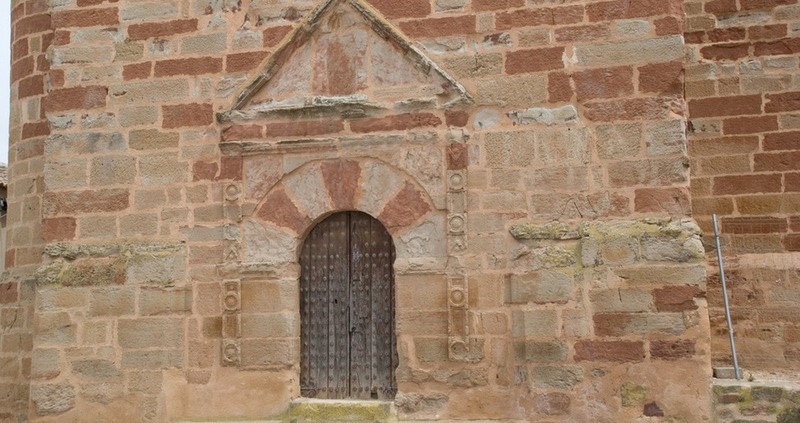 This town belongs to the region of Campo del Montiel and in the past it was witness to battles between the Christians and the Arabs. 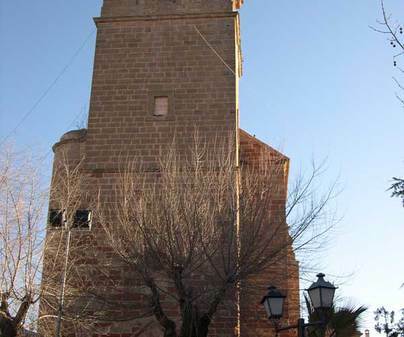 Currently it is well connected to Villanueva de los Infantes. Among its monuments the Church of Saint Vincent the Martyr stands out, declared a Monument in 1983. 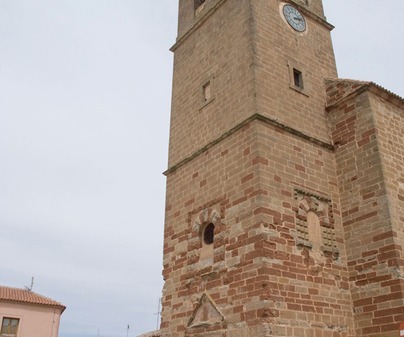 The church is a construction from the end of the 15th, beginning of the 16th centuries, with a solitary, very high nave which is supported by the columns attached to the walls. The ceiling is a simple ribbed vault. Inside, the font of holy water, the baptismal font and the chapel at the foot of the church are very beautiful. On the main door we find scenes from the Stations of the Cross, and both inside and outside there are symbols of the Order of Saint James. 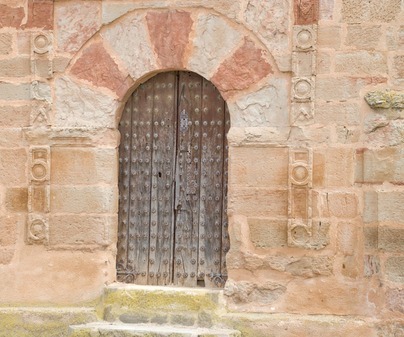 Entry is open to the public, respecting hours of worship.